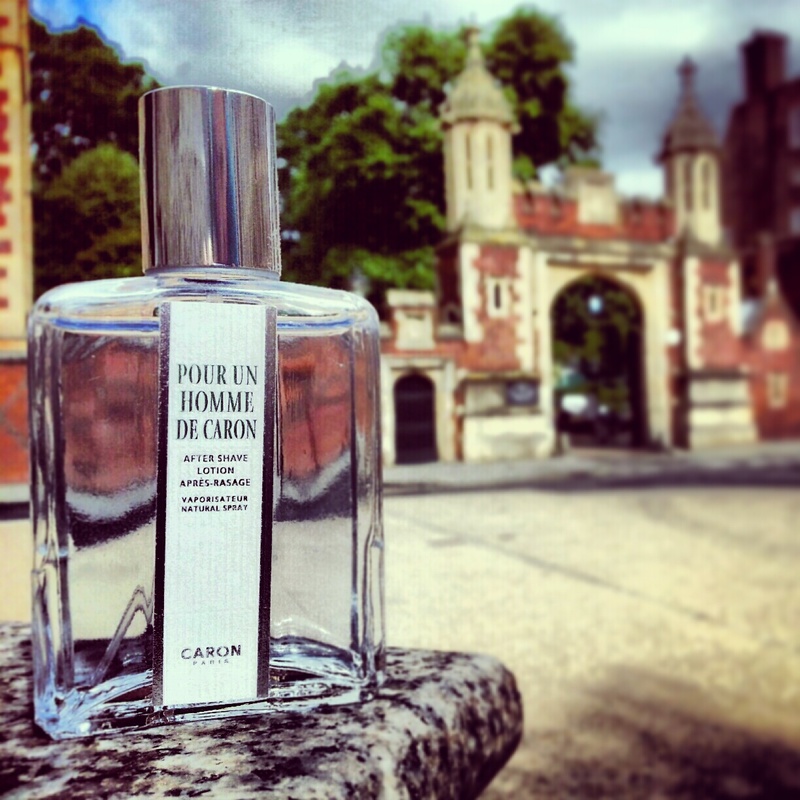 Pour une femme ou… Pour Un Homme de Caron The Perfumed Dandy’s Weekend Scent | The Perfumed Dandy. This sounds like a quite nice fragrance. I find the lavender note very gentlemanly and it reminds me of my grandpa. He used to wear lavender aftershave and sleep on a pillow filled with dry lavender. Speaking of gentlemen, have you tried Givenchy’s Gentlemen Only? What do you think of it? I am so sorry that this message of yours has remained trapped somewhere in the system for so long… WordPress seems to be playing tricks on one again! Your Grandpapa sounds like a gentleman after my own heart. I must confess to having bunches of dried (and at this time of year fresh) lavender around the house and of keeping a lavender bag at all times in the bed! Haven;t tried Gentlemen Only yet, mainly because I love Gentleman so much… though I will stop passing it by and give it a go soon. Lavendery almond crème brulee sounds lovely. Enjoy! I did, even though the sunshine somewhat deserted us, the lavender and cream stayed true. I do love Pour Un Homme. Lavender is such a wonderful note. It is lovely, and somewhat different in the apres rasage. Just more like an eau de cologne. Fresh, fleeting but still lavender field. I like the Pour in Homme but it doesn’t like me.I have. Les plus Belles Lavandes which is more of the fleeting type of cologne.Some folks say it is the same but I don’t think so. P.s.I am wearing all my summer fragrances in rotation this year and today I am on with Live Jazz by YSL which is very suitable and lasting without being overpowering. How strange that such a mild mannered scent should take a dislike to anyone’s skin. The apres resage has more vanilla and the lavender is much less peppery, it might be worth a try if it ever comes your way. Jazz (the original) was one of my very first fragrances, though I have yet to try Live… good to know it’s worth a whirl. Your wise counsel is much appreciated as always dear friend. So soft and replete with soul this smell…. Yes. This is just such a quite a different perfume in the apres reasage, more of your beloved vanilla and as mentioned above less pepper in the lavender. It’s softness is quite simply enveloping. Interesting comment about after shaves generally. I have Gucci Pour Homme in this format and always thought the splash better. I do enjoy lavendar, and the after shave does sound rather good, so I must look out for this! 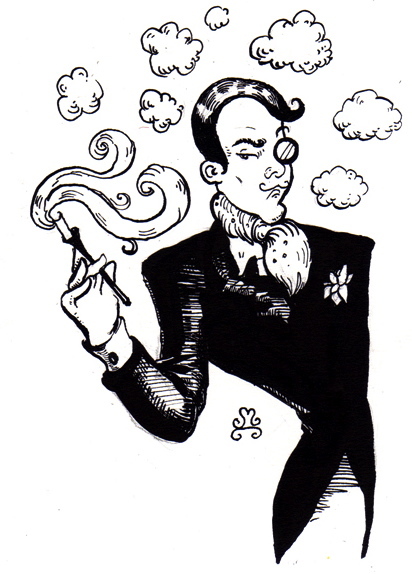 I once had a very old, light version of Jicky, even lighter than the edt – can’t remember what it was called. maybe ‘eau de cologne’. I wish more firms did quality super-light versions, so useful for early morning, traveling etc. Yes, I do think there was a cologne version of Jicky, one sees it now and again on the internet at astronomical prices… I must admit to having had be restrained to prevent an unwise (or very wise) purchase. I’m afraid you may have fuelled the fire of that particular desire once again! It does sound heavenly (I do adore Jicky). What a joyful scent! I have Pour Une Homme and I do not share it with my boyfriend!! I love a lady in fine lavender, especially one as beautifully formed as this. Nothing beats lavender on a hot summer day, not even citrus scents in my opinion. For me lavender and summer are synonymous. June and July holidays in Provence with great swathes of purple fields and the air heavy, hot and fragrant.